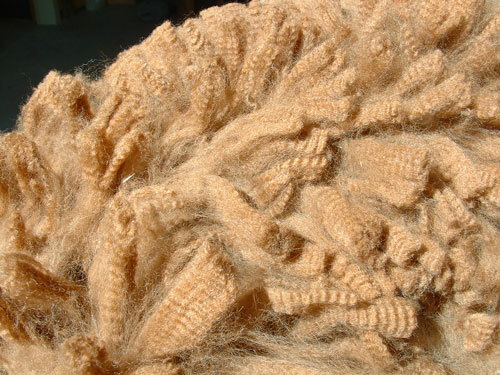 We sell natural alpaca fibre straight from our alpacas and direct to those people wishing to spin their own yarn. 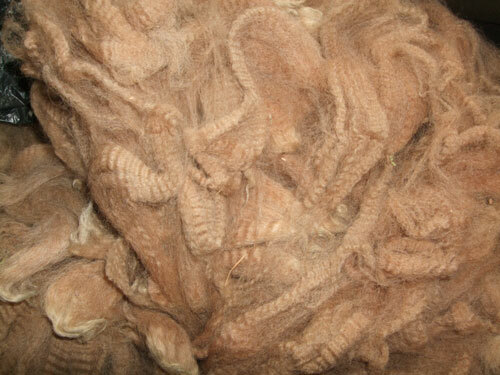 This is raw fleece, unprocessed, but hand cleaned and highly suitable for hand spinning. We have a range of lovely natural colours from soft off-white through rich fawns to dark browns. No grey or black available at the moment. 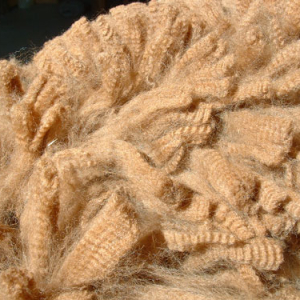 Much of our annual alpaca fleece clip is used in commercial production for a wide range of products. 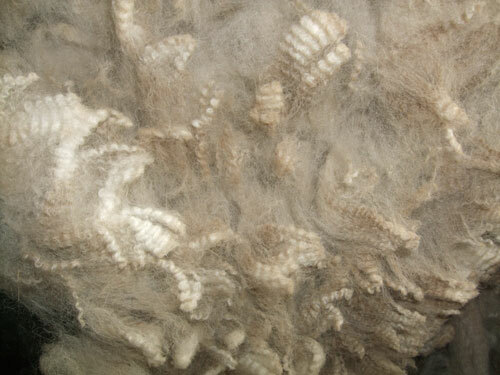 We do however hold back a percentage of selected “special” fleeces that we prepare as “show” fleeces and for display. 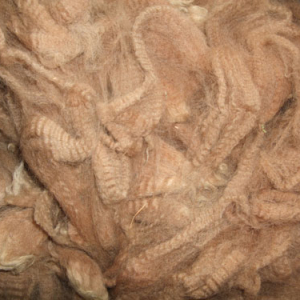 These fleeces come from our top quality alpacas and are usually of very low micron with a beautiful soft handle. They are keenly sort after for light weight craft spinning and knitting. 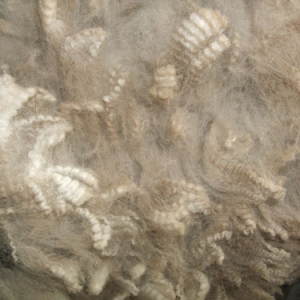 Currently we have the following fleece for sale. 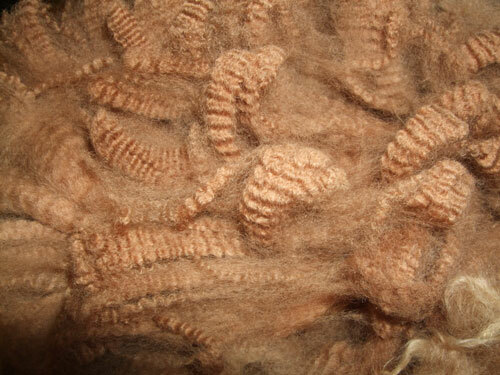 We often have other fleece for sale, than that shown above, so please ask and we will try to meet your fibre needs.